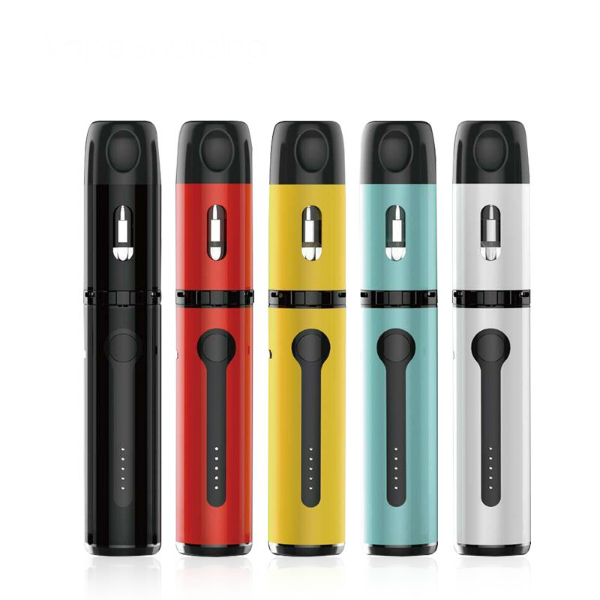 Kangertech company comes to the vaping market with a new bright vaping device. The Kangertech K-Pin Kit is a stylish kit with a nice functionality to ensure a pleasurable vaping experience. 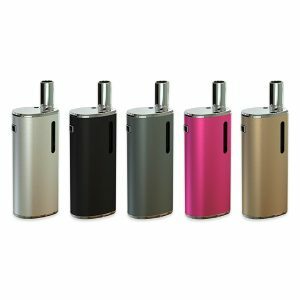 Kangertech offers the device in various colors. You can choose from 5 fashionable colors. Red, yellow, black, white and blue options are available. These bright finishes make the K-Pin vape pen look extremely attractive. Besides, the device measures 24mm x 134.5mm. It utilizes zink alloy, stainless steel and pyrex glass for construction. These high-quality materials ensure the durability of the device. You will also like the fact that this kit is user-friendly. It has a single-button operation system, which is easy to use. Slim and fashionable, the Kangertech K-Pin Kit has a great functionality. 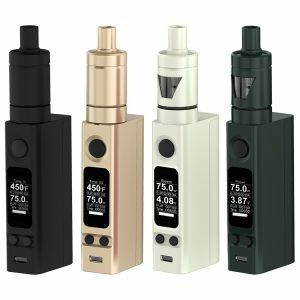 Speaking about e-juice capacity, there are two options. 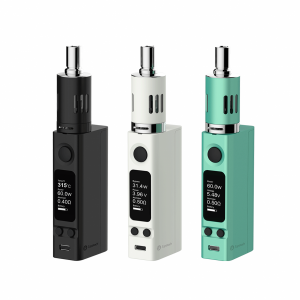 The K-Pin kit is available with a 2ml/4ml e-juice capacity. The user can choose a suitable one. It also features a convenient top-filling system and prevents any leakage. Besides, the kit has 2000mAh capacity built-in battery. It guarantees a long-lasting vaping. When needed, you can charge the device with the help of micro USB port. Also, the K-Pin kit features an intelligent LED battery level indicator. It shows the remaining battery life. By the way, the Kangertech K-Pin comes with their legendary SSOCC atomizer heads. They are made with 100% pure Japanese organic cotton. Such coils ensure robust flavor and large vapor clouds production. All in all, a great styling and simple functionality makes Kangertech K-Pin kit a nice option to try.